Tradeshoppe reserves the right to change memory card to another brand which equivalent speed. Please take note this products are China-Imported, in order to use it please download from above link. 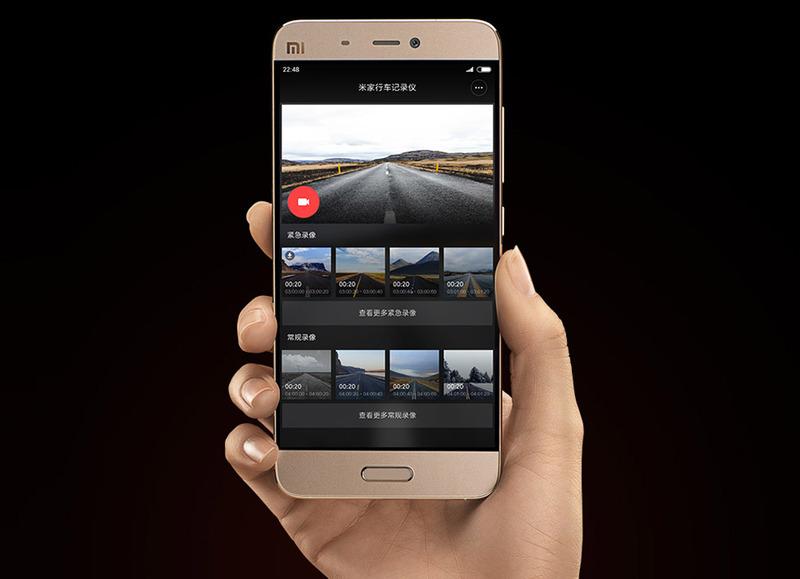 After installation, create a Mi account or use your existing Mi Account. 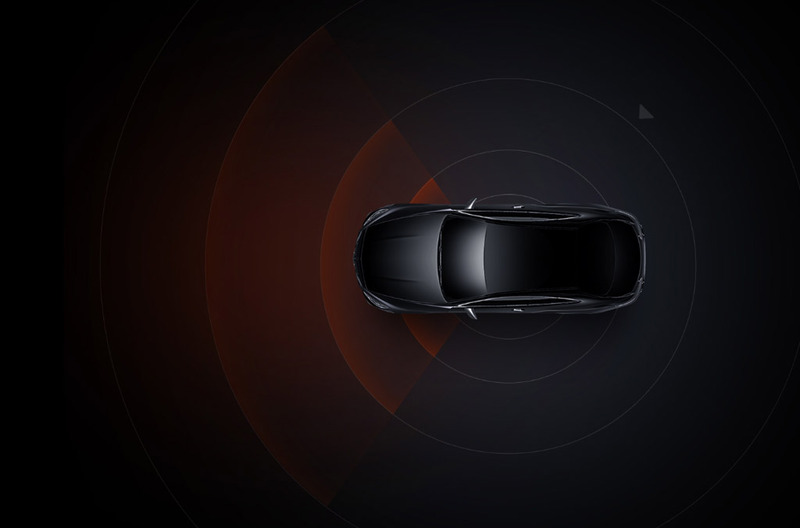 Now, turn on the Wi-Fi from Mijia Car Camera, from the Mi Home App click (+) Add Device, and the Mijia Car Camera will appear on the screen. Pair it with the Wi-Fi password shown in the Mijia Car Camera. You are now connected. An insufficient amount of light can kill the image quality and give you an indiscernible blur in place where the important object you meant to capture should have been. One secret to having a high-definition shot is adequate lighting that is why challenging lighting environment, especially night-time, is the hardest to make the most of. A majority of dash-cams have poor light manipulation capabilities and work not for your benefit. 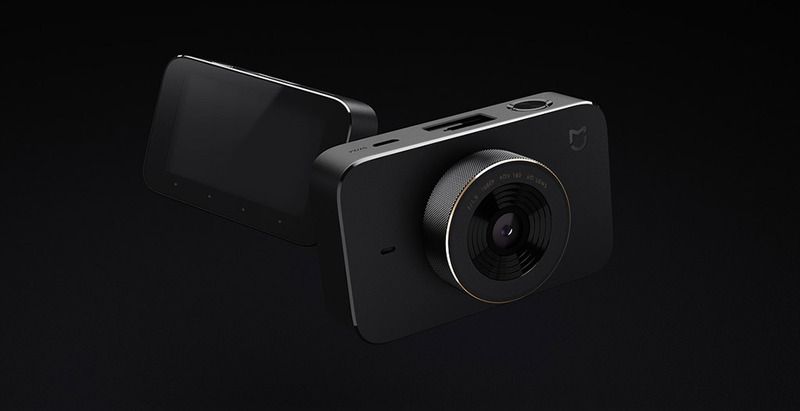 MiJia developed a dash camera that packs f/1.8 aperture and a 6-element glass lens that lets you record pin-sharp low-light footage. These extra set of eyes will provide not only proof in court but also an aesthetic pleasure. An insufficient amount of light can kill the image quality and give you an indiscernible blur in place where the important object you meant to capture should have been. One secret to having a high-definition shot is adequate lighting that is why challenging lighting environment, especially night-time, is the hardest to make the most of. A majority of dash-cams have poor light manipulation capabilities and work not for your benefit. 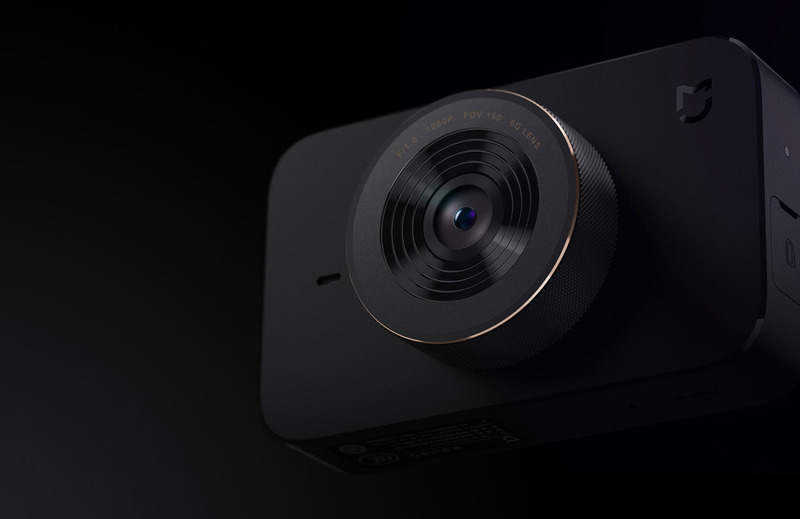 MiJia developed a dash camera that packs f/1.8 aperture and a 6-element glass lens that lets you record pin-sharp low-light footage. 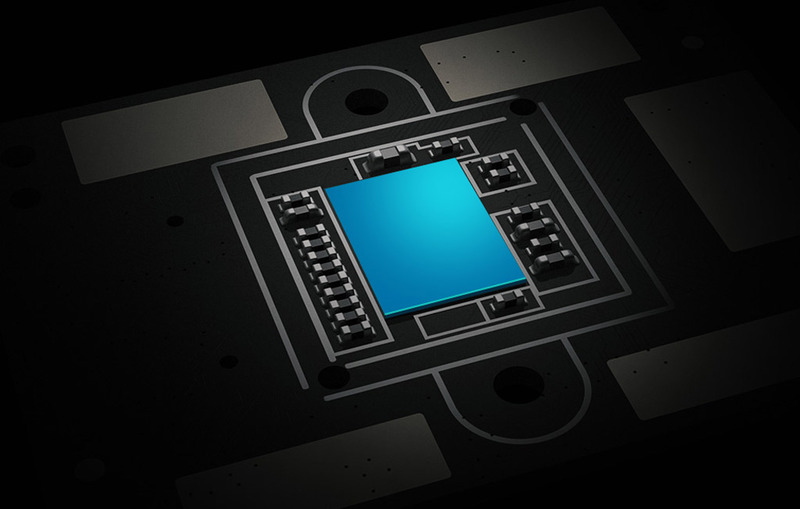 Essentially, two main components determine the quality of the video: the amount of light the sensor gets and light transmission efficiency of the sensor. MiJia dash cam boards an advanced SONY IMX323 CMOS 1/2.9-inch sensor that allows to shoot excellent day and night images. The sensitivity of the sensor is up to 510 mV letting you identify objects clear at the lowest illumination. Would your older dash cam record a license plate of the undisciplined driver on the road or make out the features of the potential hijacker when your car is parked near the store you stopped by to do some shopping? Every detail of the video in a critical moment is valuable. 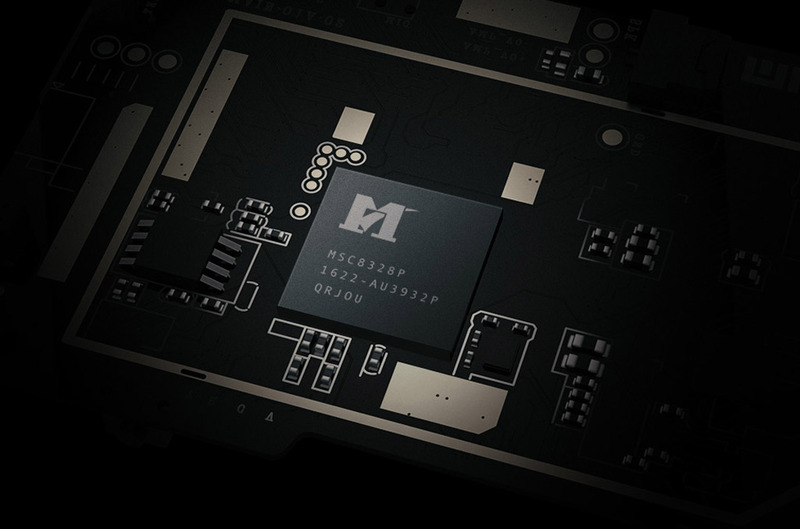 MiJia DVR can do it all thanks to a Full HD (1080p) image processing technology. It also supports H.264 real-time video compression and delivers a detailed video in zoom under any lighting conditions. The ability of the camera to spread its vision on 2+ lanes is as important as the quality of the footage. MiJia DVR gives you the best from both worlds: it has a 160-degree wide-angle lens and does an excellent job at showing detail. If the driver is trying to overtake and the second driver that comes ahead fails to see this, traffic accident is inevitable. Should your camera have a wide viewing angle you would be able to see every car that is approaching from afar. 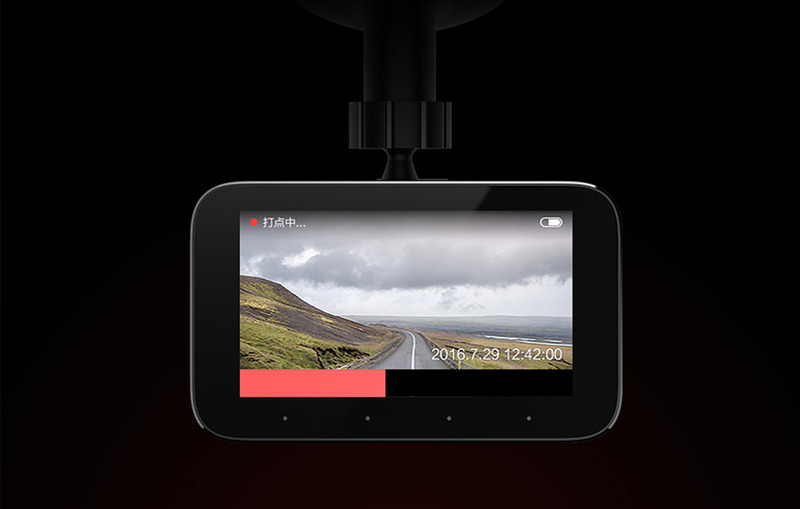 MiJia car camera is equipped with a G-sensor that recognizes any slight rough movement of the car (as when it suddenly brakes, meets the pothole or hits an object) and automatically starts recording an auxiliary footage to what you already have from a dash cam. However, unlike the video-proof from the always-rolling main camera the files you get from a G-sensor are automatically saved without a possibility to delete them or record another video over them. This back-up video guarantees that every second of the sticky situation is captured. If you want to watch your drive around town from a few days ago there is no more important tool than a smartphone app. Refresh your memory and download the video to your smartphone without bandwidth consumption. You can also use your smartphone as a streaming device to have a closer panoramic view on what is occurring on the road. MiJia DVR comes with a static electric sticker so you can easily mount it on your windshield and in case you do not want it to remain there for a long time you can easily remove it without leaving a print. The sticker is also resistant to high-temperature environments, so being exposed to direct sun will not weaken its seal. These extra set of eyes will provide not only proof in court but also an aesthetic pleasure. PLEASE CHECK POSTAGE T&C , before you placed any orders. 3. Buyer send faulty product, buyer have to pay for both shipping cost. 4. Seller check on item, based on Warranty. 5. Seller send back returned product. 6. Seller submit "Ship exchange", and exchange completed.